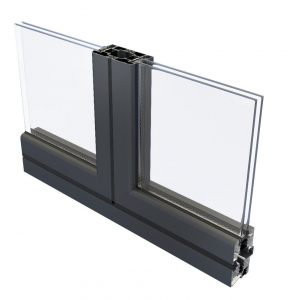 CMC Aluminium use Smart Aluminium Systems profiles to fabricate your doors and windows. 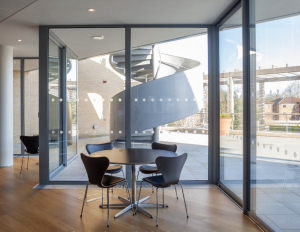 Smart Aluminium is one of the UK’s leading supplier of aluminium glazing systems, with a reputation for quality, design and technical expertise. 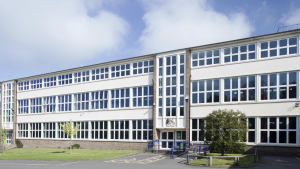 They are based in Somerset and have a training facility which our staff attend to ensure they are up to date with technical and design changes. Smart have a state-of-the-art 45,000m² manufacturing plant, which houses three modern extrusion presses as well as a logistics and a distribution hub. 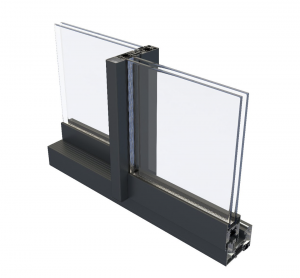 Smart Aluminium do not make the doors and windows but trust the fabrication and installation to a number of reputable and experience companies who install the doors and windows to Smart Aluminium’s best practices. 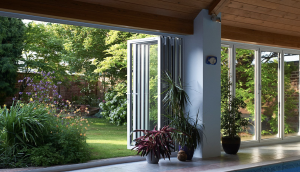 With have worked with Smart Aluminium for over 20 years supplying aluminium doors and windows to Derbyshire & South Yorkshire. 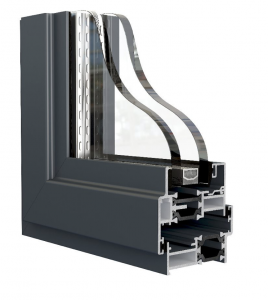 As well as the aluminium profile, we also use Smart Aluminium for all the components on your doors and windows. Visoglide Plus offers contemporary styling and robust performance whilst delivering superior thermal performance. Visoglide Plus is used for sliding entrances where a large opening is required. This maybe for commercial or domestic installations. Allowing maximum light and unimpeded views. All main sections feature an extended polyamide thermal break that allows Visoglide Plus to achieve a U Value of 1.6 W/m²K when installed with a suitable sealed unit. Alitherm Heritage is the solution for listed builds and refurbishments where planning constraints are to be taken into consideration. 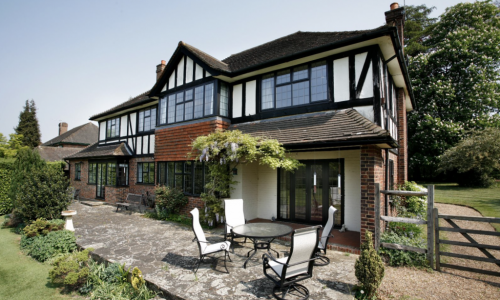 It is a suitable replacement for Art Deco buildings with steel windows or if you are looking to replace aluminium Crittall style windows. 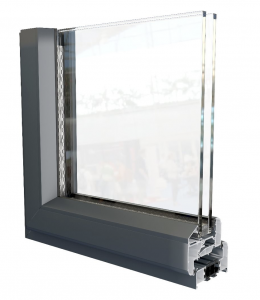 The Alitherm 600 profile is suitable for both domestic and light commercial installations. 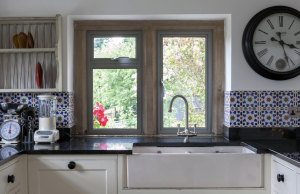 It provides traditional casement window for a contemporary style. 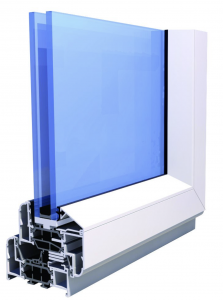 The Alitherm 800 is suitable for domestics and light commercial applications. It creates traditional casement windows for a modern style for contemporary homes or offices. If you require further information about the technical properties of the aluminium profile that is used in our fabrication - please use our email form.